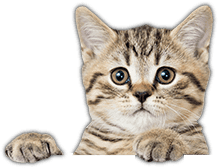 Look out for our regular FREE GIVEAWAYS on our Facebook Page, Pet Products by Post, simply LIKE us and you will recieve notifications when they are posted. 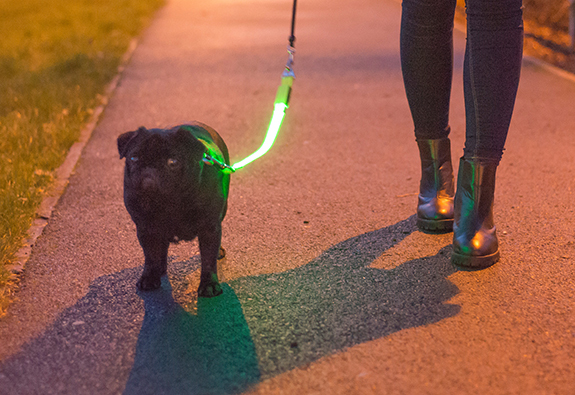 Be Seen, Be Safe, Keep Walking and Keep Warm. Clunk Click every Trip! 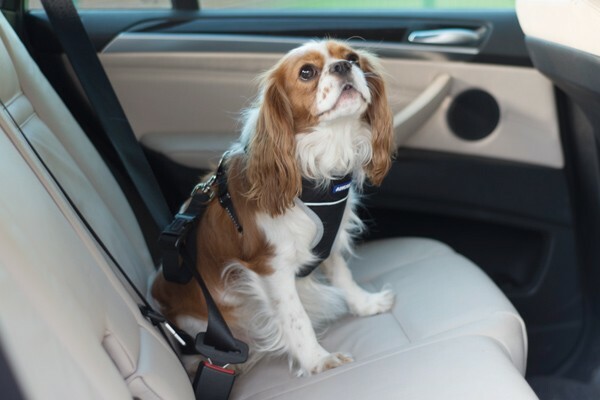 Strap your pet in when travelling in your Car. Clunk Click every Trip! Strap in your pets or you could invalidate your insurance! Many people know of a dog that has come to harm left in a parked car in hot weather. Last year AA patrols found over 1,000 pets locked in cars. 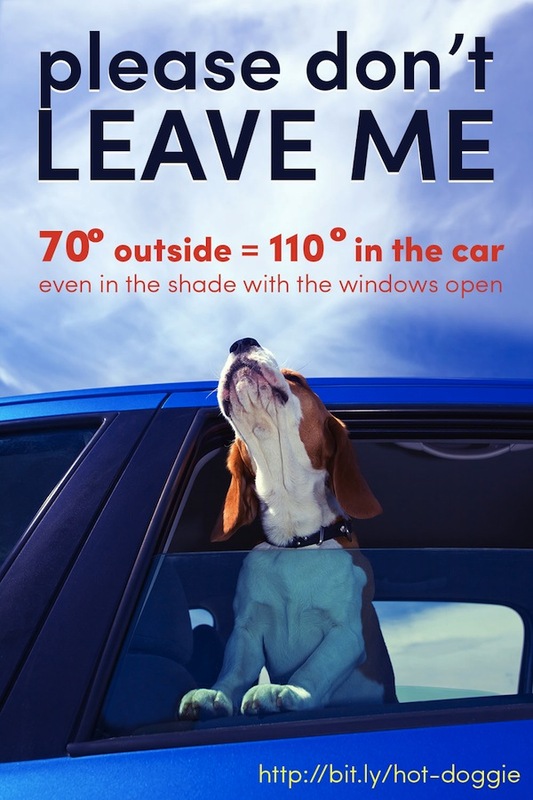 We mistakenly believe it is ok to leave a dog in a car if counter-measures are taken (window open or in shade) but less than 20 minutes can be fatal. 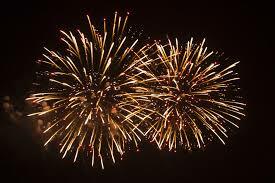 Oh I should have looked after my teeth! 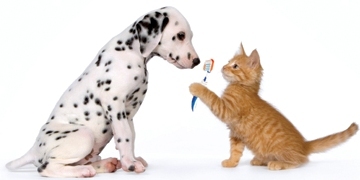 February is Dental Health month, which means it is time to lavish some attention on your dog and cat's teeth. 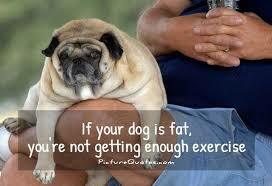 Its time to get you and your pet fit. Be Vigilant! 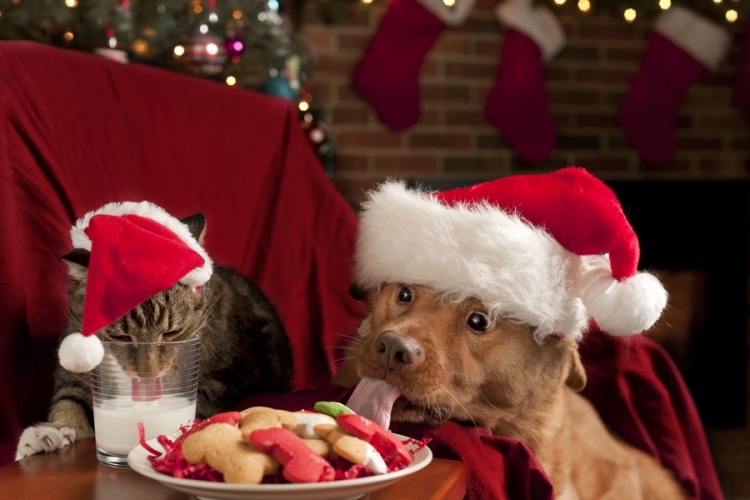 Christmas can be hazardous for your pets! 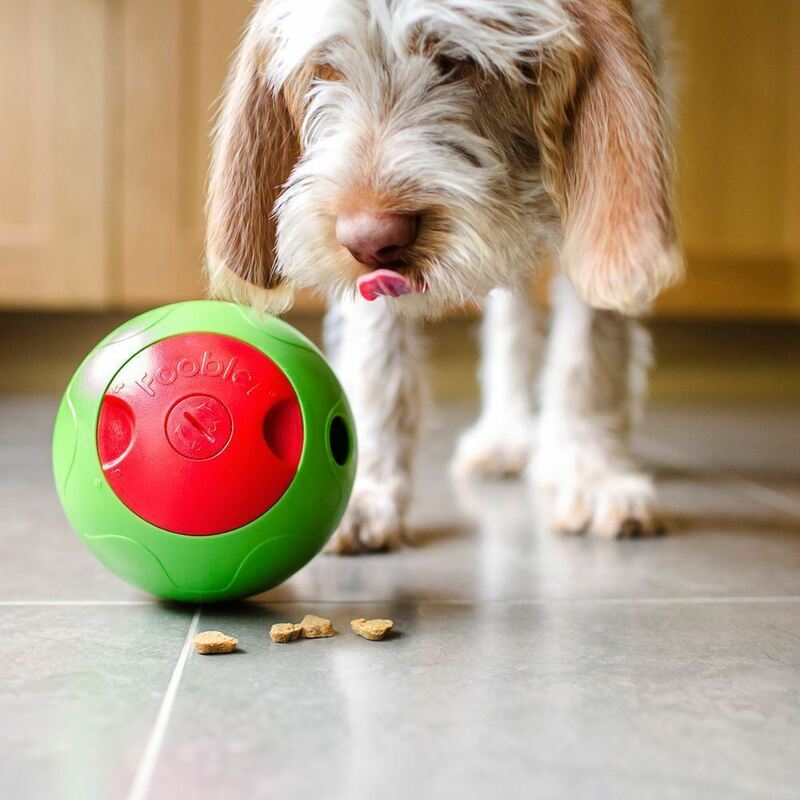 Christmas is a very busy time with pet owners preoccupied with the festivities and with large quantities of food and presents left unattended curious pets, particularly dogs, may investigate and eat gifts left under the tree, food in the kitchen or chew on plant decorations. 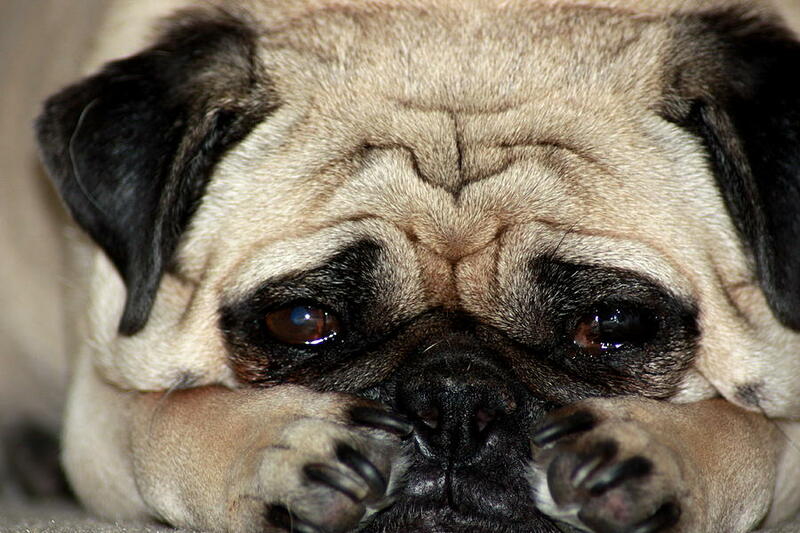 RSPCA say "Leaving Dogs alone for more than four hours can cause stress and behavioural problems". 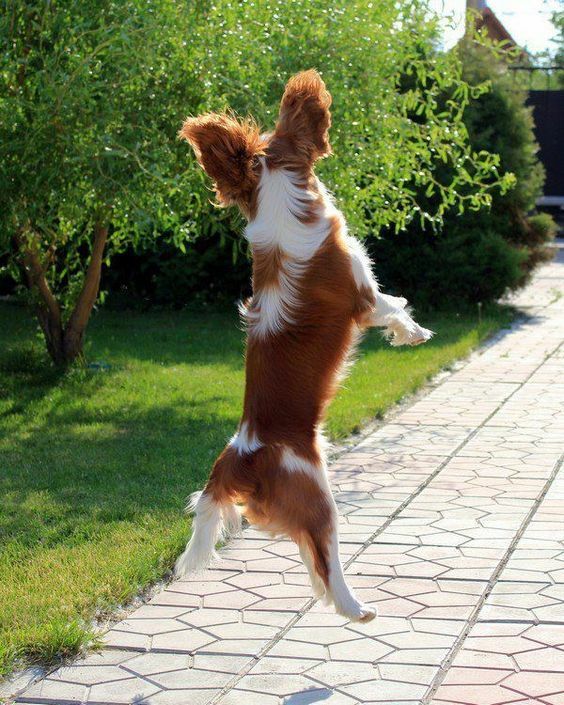 A Simple Remedy for your Dogs Stiff Joints. 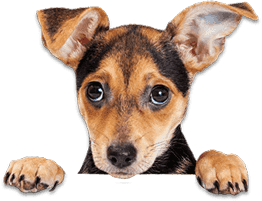 Don't loose your Pet, update their microchip details! It's heartbreaking enough that you loose your pet, but what if they are safe but because their microchip details are out of date, you cannot be found!